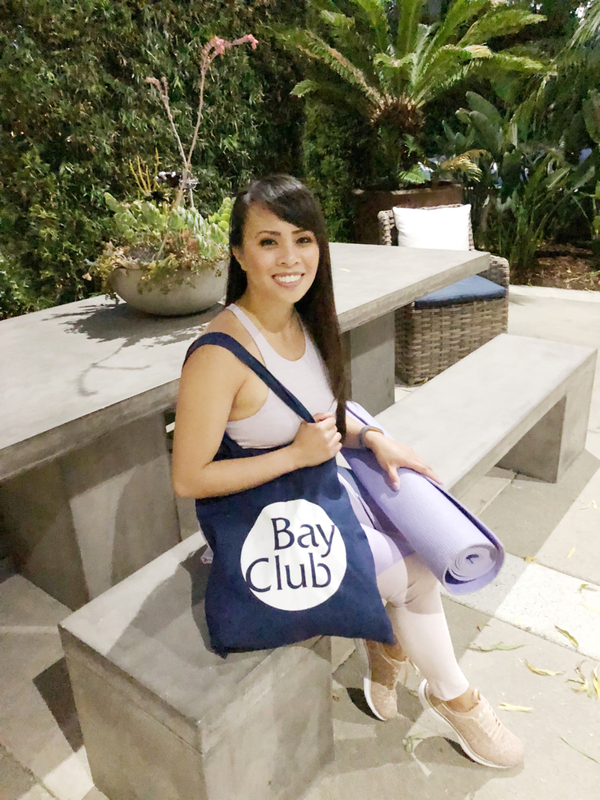 Over the past few months, I’ve enjoyed using The Bay Club and wanted to share a few of my favorite things about my membership. 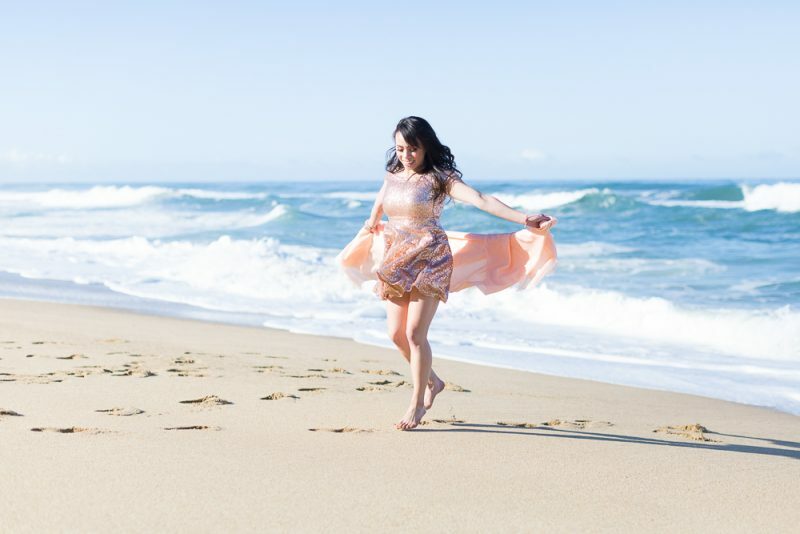 It really is a great place to find balance in leading a healthy lifestyle as well as socializing and finding relaxation. As you know, I am a huge fan of group fitness. Like most gyms/clubs, The Bay Clubs do offer a variety of classes from yoga to cycling to Pilates and even aquatics. However, I do love how the Bay Club stepped it up a notch with IGNITE, their new circuit-style class that balances both cardio and strength training. I love high-intensity interval training (“HIIT”) so this class was perfect for me. It’s 50 minutes split between cardio (rowers, versa climbers, and treadmills) and strength training, which uses a variety of equipment like dumbbells and resistance bands. IGNITE is also a technology-infused class as you have the option to monitor your workout if you have the appropriate devices. Note that IGNITE is currently available in their San Francisco location at 150 Greenwich, however, it will be available at other locations in 2019. They basically need a room fully dedicated to this workout. I think it’s amazing that they took an existing space and renovated it just for IGNITE! For more on IGNITE, click here. If your location doesn’t have IGNITE, my other personal favorites are GRIT or Body Pump. For more info on The Bay Clubs’s class schedule, click here. Just like most gyms, the Bay Club offers a plethora of equipment and weights that are easily accessible to all members. However, my favorite piece of equipment has to be the Pilates reformer. The San Francisco location has a room with a reformer that members can access on a first come, first serve basis. I mean, tell me – what other gym or club offers that? 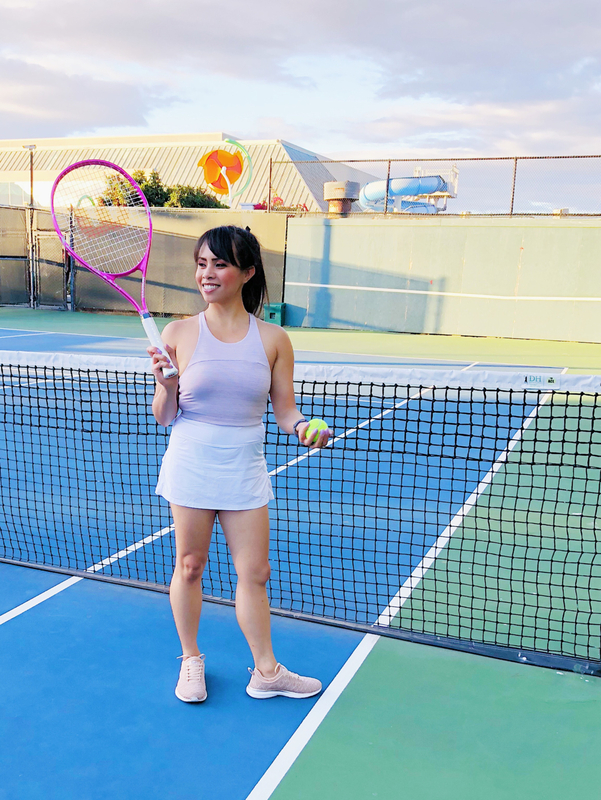 Fun fact: I own tons of tennis skirts, but I barely play tennis… Until now! I am terrible at tennis, but I’ve always wanted to at least try to play the game. I love how easy it is to reserve the tennis courts either over the phone or through their membership site. I’ve only been to the Redwood Shores tennis courts, but they just recently added The Broadway Tennis Courts into their family. For more info on the Broadway Tennis Courts in Burlingame, click here. For those who work out as much as I do, it’s important to check your body in for a “tune up” by treating yourself to a massage. I’ve had several massages at the Sanctuary Spa over the past few years and I absolutely love how I feel afterwards. Most times, I knock out during the massage. As always, you can request either a male or female masseuse. The spa also offers other services like nails, facials, and waxing, but I choose a massage any day over the other services. The spa is open to both members and non-members and the best part? If you’re a non-member, you get access to the Bay Club facility the entire day! For more info on the Sanctuary Spa, click here. All Bay Clubs offer complimentary coffee in the morning. This is absolutely necessary for me to function, especially before/after an early morning class. Given how many unhealthy options are at our fingertips, I love how accessible these healthier choices are at the Bay Clubs’s cafeteria. People wonder how I’m able to hop around different workouts and find it hard to believe I still work a full time job. For those who have flexibility in their work schedule, having access to wifi in the lounge area of the Bay Club is such a huge perk! I’ve definitely taken early morning calls in their lounge either before or after a workout. If you are able to shift your hours or break up your work during the day, the lounge will be your next remote office! I mean, does your local co-working space have a gym? I frequent the San Francisco and the Redwood Shores location and appreciate how they have a dedicated parking structure or lot, respectively. Redwood Shores even offers valet service, which is useful if you’re running a bit late. And parking in the city is another thing, so thank goodness for parking validation in their San Francisco locations! For those of you who want to take public transit into the city, you can take a shuttle via Chariot! The pick-up stops are located very close to the Bart station, along with other MUNI lines. For more information on the Bay Clubs’s shuttle schedule, click here for the morning schedule, and here for the evening schedule..
Perhaps one of my favorite thing about the locker rooms at the Bay Clubs is the fact that they have full length lockers. In case you brought in a fancy outfit and need to hang up your clothes, there is no need to worry about unnecessary wrinkles. Should your outfit need slight pressing, they have an iron available for you to use! I also like that they have shampoo, conditioner, lotion, etc. available in case you want to pack light. Warm towels are also a delight. I’m a huge fan of listening to the news while I get ready for the day. So I love finding a locker near their televisions, which typically have the news on. So have you been? 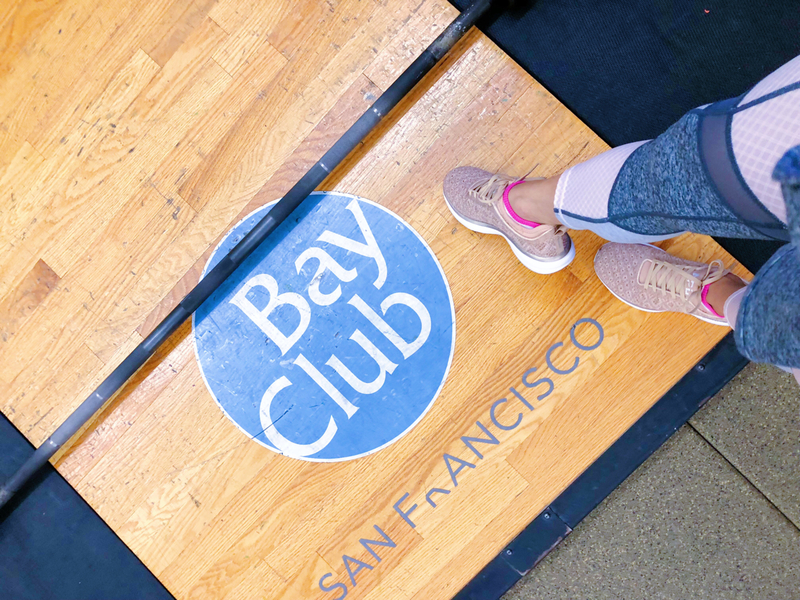 In case you want to try out the Bay Club, sign up for their three day pass here!